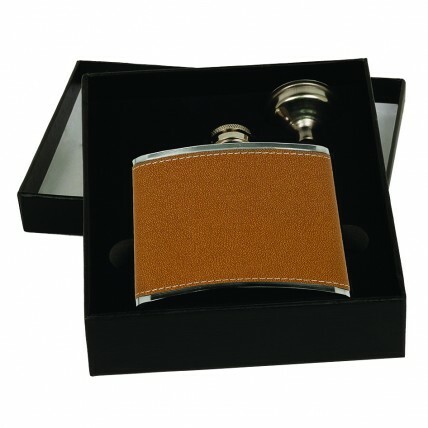 Our Faux Leather and Stainless Steel Flask in Gift Box makes a perfect personalized gift! Packaged in a black gift box with black foam, this set includes a 6 oz stainless steel flask with a faux leather wrap and a stainless funnel. 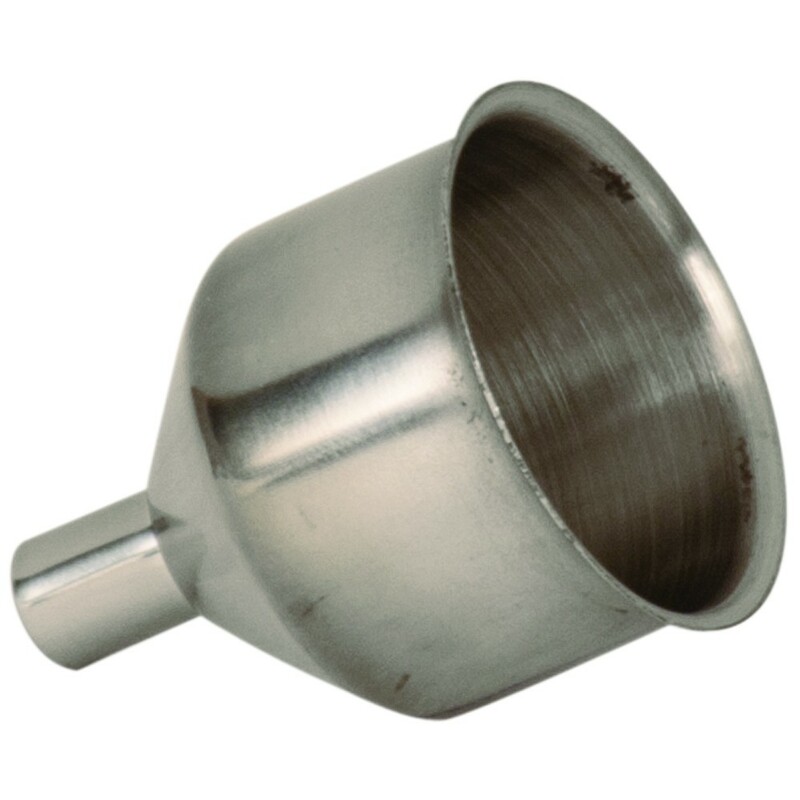 Price includes up to 3 lines of precision engraving on the flask. 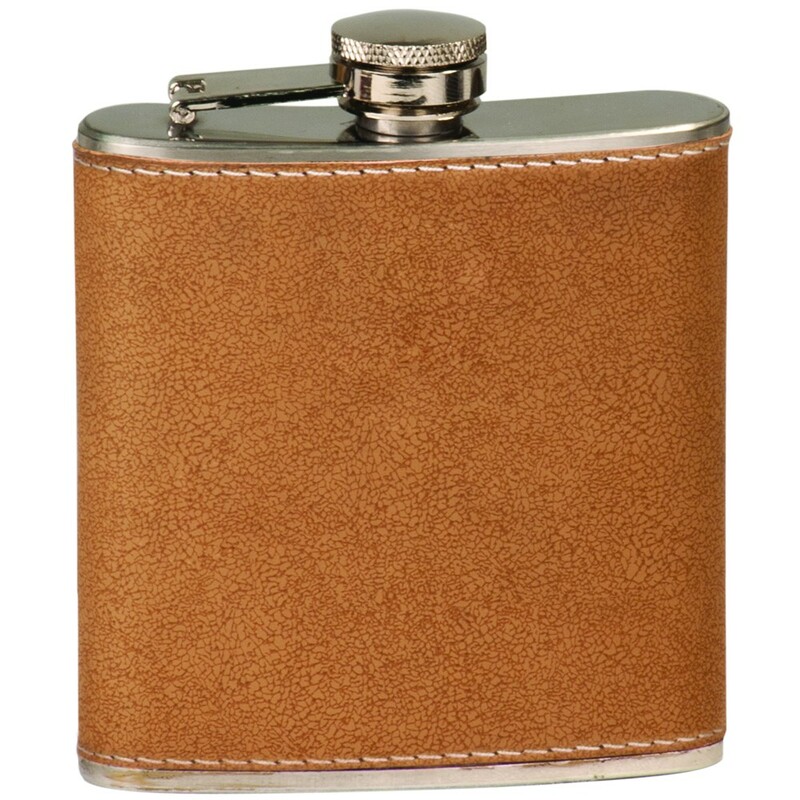 This customized set makes a great corporate, bachelor, or groomsmen gift!